There is an old saying that those who sing, pray twice. 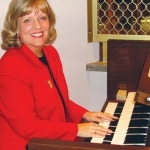 We have a wonderful and very dedicated music ministry at our parish, led by organists, Mickie Cooper on Sunday mornings, and Kathy Marhefka on Saturday evenings. 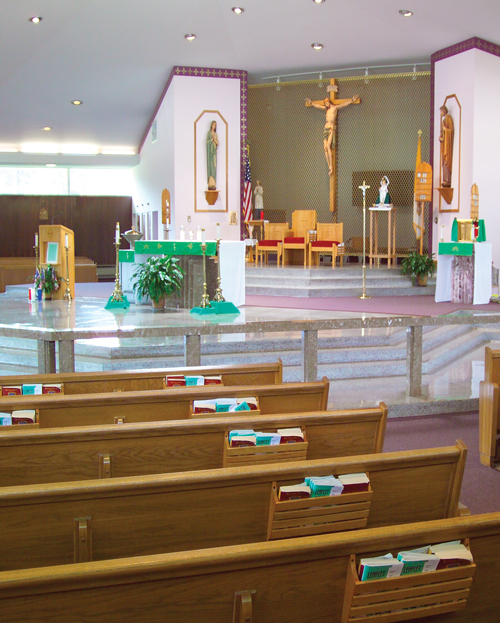 Practices are usually held before or after Mass or at times convenient for our members. Our choir welcomes new voices at any time. To join us, simply walk back to the choir section behind the altar after any Mass and introduce yourself. 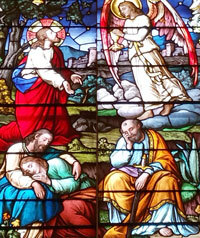 You may also contact the parish office at (814) 322-4789. You may also click here to send us an e-mail. Please consider becoming a member of our choir. We welcome adults and teens and also anyone who may play a special instrument.